NICE HOME AT A GOOD PRICE, FEATURES 3 FULL UPDATED BATHS, NEWER CARPET, BIG EAT IN KITCHEN, AND SEPARATE DINING ROOM, BIG BACK YARD, NEW CERAMIC TILE IN KITCHEN & DINING ROOM. FULL FINISHED BASEMENT A PLUS! 640 Page Elgin, Illinois 60120 is a single family property, which sold for $185,000. 640 Page has 4 bedroom(s) and 3 bath(s). 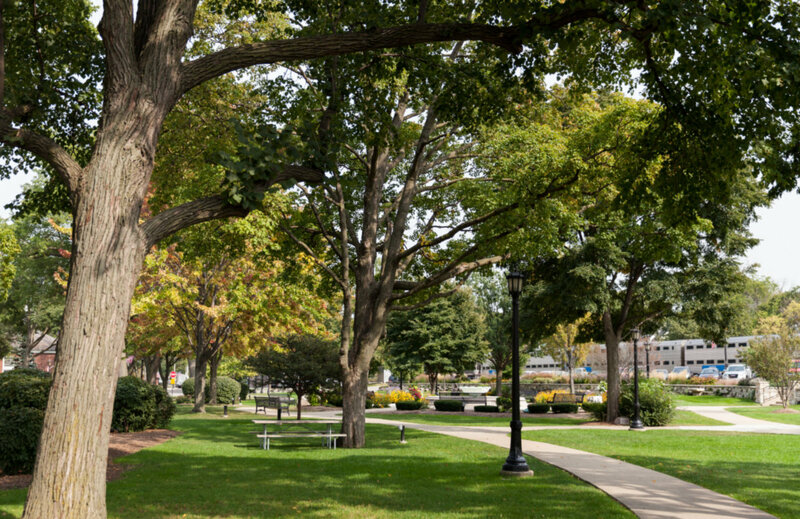 Want to learn more about 640 Page Elgin, Illinois 60120? Contact an @properties agent to request more info.